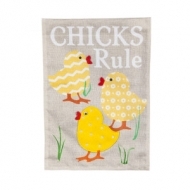 Celebrate Easter in style with this sassy and sweet Chicks Rule burlap garden flag. Bright yellow patterns and intricate details make the irresistible design stand out. 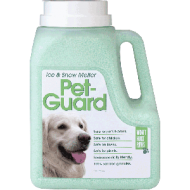 Safe for pets & paws, children, lawns, and plants. Green-tinted crystals are easy-to-see when applied on ice and snow. Available in 8 Lb. shaker jug. Perfectly suited for indoor and outdoor play, Applepie Pull-along Pals move along with fast-paced toddlers for a lifetime of fun. 18+ Months. 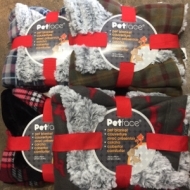 Along with being soft and cozy, this dog blanket is a stylish addition to your home that can be used to protect furniture, cover your dog's bed, and inserted into any dog crate. This Leaf Rake has a 30 Inch Poly Head that is made up of 30 Tines. 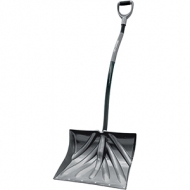 It is situated on a 48 Inch Wooden Handle that has a Cushioned Grip to make work easier on your hands. The same airtight function of our Vittles Vault Outback containers, but with a kitchen-friendly appearance. These containers are slightly more narrow, which makes them perfect for kitchen cabinets, pantries, or even under the sink. Hold 45+ Lbs. of food. 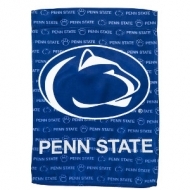 Show your Penn State pride this season with a Penn State Decorative Garden Flag from Evergreen Enterprises. 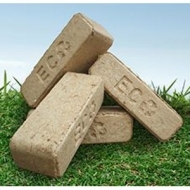 Enviro-Brick pressed sawdust fireplace fuel, is an effective alternative to other fuels such as fuel oil and coal. Unlike coal and other fossil fuels that extract CO2 from the ground and deposit it into the atmosphere when burnt, Enviro-Bricks are made from sawdust and are considered CO2 neutral because the trees they are manufactured from extract more CO2 from the atmosphere than the logs emit when burnt for heat. As a matter of fact, Enviro-Bricks produce 52% less particulate matter to the atmosphere than cordwood. Enviro-Bricks are twice the density of cordwood and about the same energy density as coal with burn times significantly longer than cordwood. 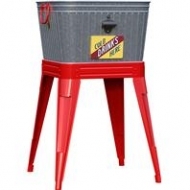 This Rustic Washtub Beverage Stand With Bottle Opener Includes Built-In Bottle Opener and Vintage Graphics. TRUFUEL PREMIXED 50:1 FUEL Is precision-engineered with proprietary lubricants and advanced stabilizers to provide maximum protection to your 2-cycle engines. Unlike gas station gas, our premixed 2-stroke fuel is ethanol-free and formulated for hotter running, higher revving small engines. 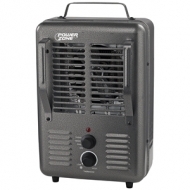 That means your outdoor power equipment will run smoother and stronger with fewer false starts. Don’t take chances, for premium performance, fill up with Trufuel. 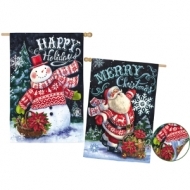 Features Retro Graphics and A Trendy Aged Galvanized Finish. 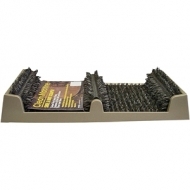 Folding Handle Stays Upright Or Folds Back For Shelf Display. 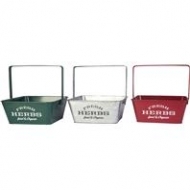 Holds 4 Standard 3 Inch Plastic Herb Containers. Non–toxic* Simple Green Cat Stain & Odor Remover is people, pet and surface safe. 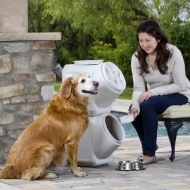 Its unique Fresh Bond® Technology quickly eliminates odors – discouraging resoiling or remarking. 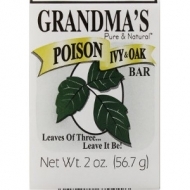 It can be used as a spot treatment or in carpet cleaners for larger areas. 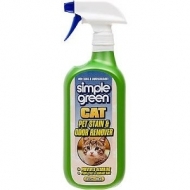 Simple Green Cat is great on organic pet messes and has a wonderful scent that will leave your home looking and smelling clean and fresh. 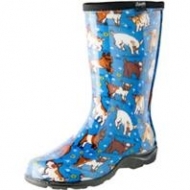 Feature A High Quality Insole For Maximum Comfort and They Are 100% Waterproof. Easy Step-In Design. Made Of A Resilient Resin Flexible, Not Stiff, Tough and Long Wearing. Can Be Machine Washed and Air Dried. Made In The USA! 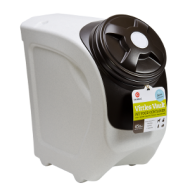 Vittles Vault Pet Food Containter 60 Lb. Lock in freshness and lock out pests with our patented sealing system and thoughtfully constructed angles that make it extra tough for anything from the outside to get in. Holds 60 lbs of dog food. Auto-Closing Walk Through Door. 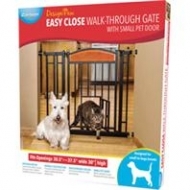 Features A 10 X 7 Door For Small Pets To Pass Through. Easy Set Up With Pressure Mounts, Some Assembly Required. Sturdy, All Metal Frame. 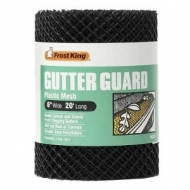 Made of durable, flexible plastic mesh, The Plastic Mesh Gutter Guard can be easily unrolled, cut to length with a pair of scissors and quickly installed on any type of gutter. 6X20 ft. long. 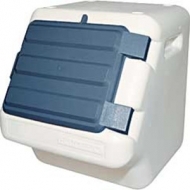 Stack-N-Store Food Container. Can hold 18 gallons! 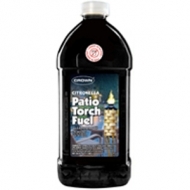 Crown Citronella Patio Torch Fuel 64 Oz. Crown Torch & Lamp Fuel is an ultra-refined fuel scented with lemongrass and Citronella for use in outdoor torches and lamps.